These are the most popular one piece swimsuits on MyBikiniFinder. Swimsuits can be expensive. However, there are some sweet deals and sales out there. Shop all the on sale one piece swimsuits at MyBikiniFinder. 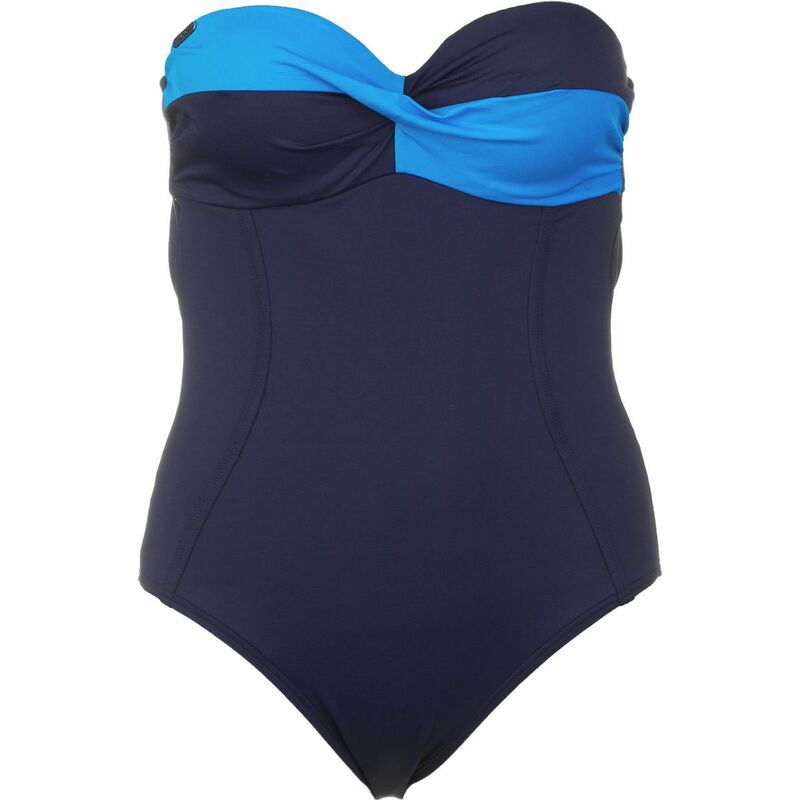 You cannot go wrong with a one piece tummy control swimsuit. One Piece tummy control swimsuits are designed with innovative fabric and shaping panels that delivers the ultimate slimming power. A delicious looking accent to any swimsuit. These are swimsuits that have graphics or pictures on them. Find a graphic one piece swimsuit that represents your personality and style. Color block is a pattern of two or more solid colors. For example: Black and white; Pink, Yellow and Orange and you get the point. Color block one piece swimsuits are simple and elegant, but still have style. The Sweetheat top is stylized as the top of a heart and sits low in the the middle. Be a sweet heart and choose this swimsuit style.